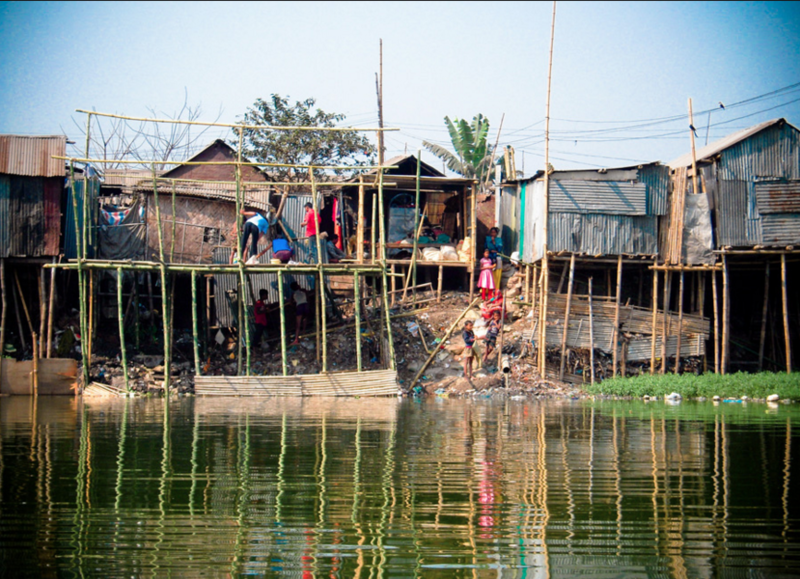 Stilt houses in Dhaka, Bangladesh. Credit: Development Planning Unit at University College London. Dedicated climate funds have sought to focus finance and action on reducing emissions and addressing vulnerabilities. In December 2014, our review of the effectiveness of climate funds highlighted that international climate funds are seeking to target the most emissions intensive sectors and support more resilient infrastructure, early warning systems to alert people to weather changes, and disaster risk reduction efforts as well as improve forest protection. This short update* to our 2014 report summarises results reported in 2015 by 14 funds which have collectively approved more than $8.7 billion for climate change projects in developing countries. It suggests that reporting on impact has been limited to date. Further ODI analysis of the implications of the reported results will be forthcoming in 2016. ODI 2015_How are dedicated climate funds progressing towards impact?